Our newest release! 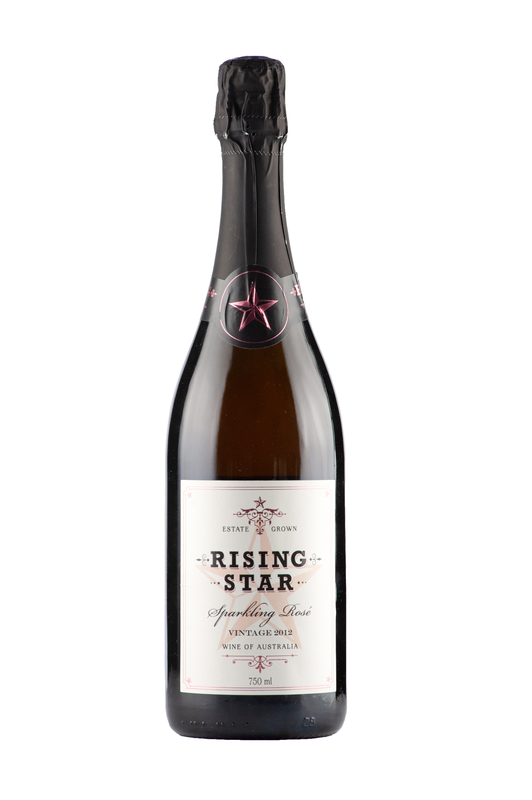 The 2012 Vintage Sparkling Rose’ is 100% Pinot Noir and is a bottle fermented ‘Methode Traditionelle’ style, aged FIVE years on yeast lees. “Stained” with some straight red wine at disgorging, it is ZERO dosage, and exhibits beautiful blush colour along with ‘strawberry and cream’ flavours. Great for ANY occasion!